In modern western life, people are becoming more inflamed through poor nutrition, environmental toxins and sedentary lives. As technology has evolved, we are becoming lazier, using more harmful chemicals and eating quick and easy processed foods, all which have been shown to be pro-inflammatory. Inflammation is regarded as the root of most diseases, which is why it is so important to be consuming plenty of natural anti-inflammatories in our diet. Most plants in our diet are anti-inflammatory but the cannabis plant especially has been shown to suppress inflammatory response and subsequently decrease disease symptoms. The flavonoids present in cannabis and many other plants are potent antioxidants as well as the cannabinoids which work together and offer anti-inflammatory effects throughout the body. Cannabinoids have been tested in several experimental models of autoimmune disorders such as multiple sclerosis, rheumatoid arthritis, colitis, diabetes and hepatitis and have been shown to protect the host from the pathogenesis through induction of multiple anti-inflammatory pathways. Cannabis has been shown to induce tumour cell death and inhibit tumour angiogenesis, the growth of blood supply to cancer cells. Being able to slow down and reverse the blood supply to a tumour is one way to help the body take control of it and stop a cancer from spreading. The cannabinoids in cannabis may also be beneficial in certain types of cancers that are caused by inflammation. In these inflammatory situations, cannabinoids can either directly stop tumour growth or suppress inflammation and tumour angiogenesis. Chemotherapy can be a lifesaving option for some cancers, however as it kills cancer cells and immune cells, when the treatment stops, there is no immune system left to contain any remaining cancer cells which can thrive without an immune system to stop them. There are plenty of anti-cancer cannabinoids in cannabis that work best together, rather than just CBD or THC separately. Immune cells are supposed to recognise abnormal cells and destroy them, however a tumour can go unrecognised because it looks like a normal cell. 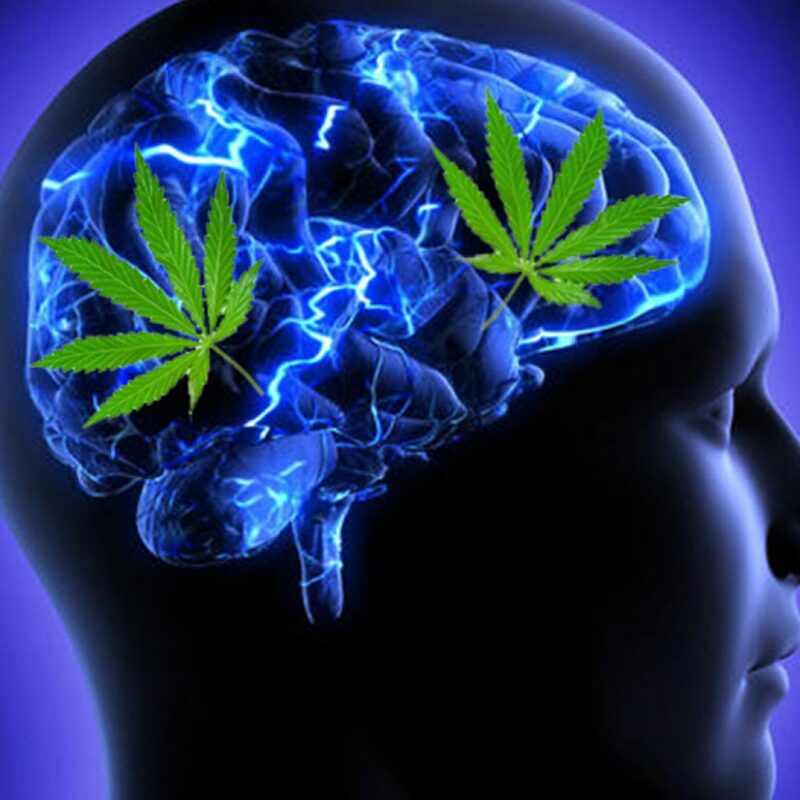 Cannabis has been shown to help refocus the immune system to better recognise cancer cells. However, not all cancer cells respond the same way as they all vary in forms and size. Some respond well to cannabinoids and some don’t. While it can help your body fight the disease cannabis is not a locked in cure for anything. Cannabis can however help cancer patients beyond fighting the disease by mitigating some of the negative side effects of chemotherapy such as nausea and lack of appetite. Cannabinoids dampen the response to bacterial or foreign agents and may kill immune cells that would go on to become cancer cells. The cancer cells continue to express CB2 receptors and the CBD tells the cells to die. Dr Ron Goedeke, specialises in alternative and functional medicine. He is a foundation member of the New Zealand college of Appearance medicine and has been a member of the American Academy of Anti-aging medicine since 1999. With over 20 years of experience in the anti-aging field, Dr Ron Goedeke is recognized as one of New Zealand’s leaders in this new and growing field of medicine.